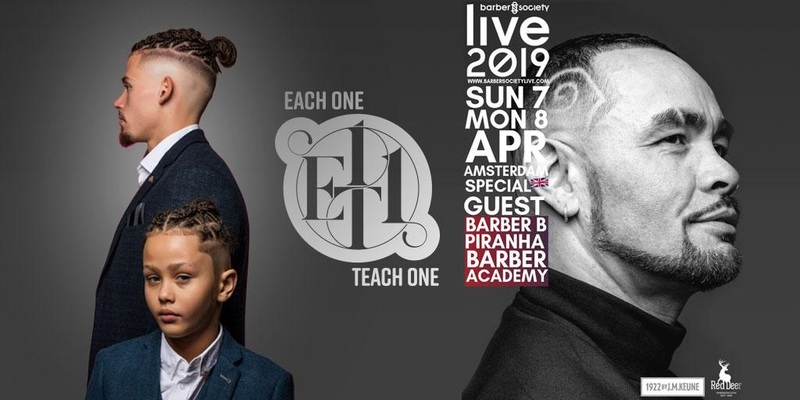 Each One Teach One will be a barbering show case using experienced barbers to exhibit there work in a very unique fun way. 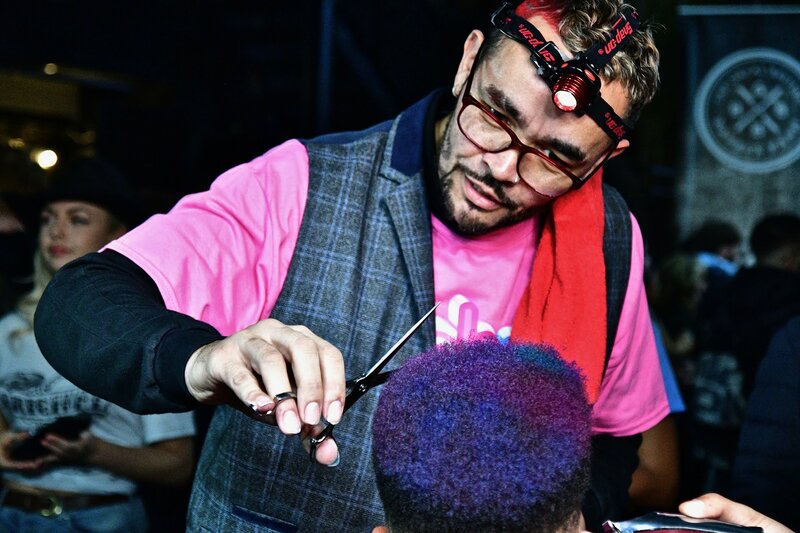 To entertain the audience and keep them captivated through out the performance whilst demonstrating the art of barbering. Piranha Barber Academy (PBA), rented a stall to promote the academy and to showcase all the courses available. PBA offered a free shaving service for attendees to experience our shaving services and demonstrate us working with one of our many partner barbers involved with the academy. 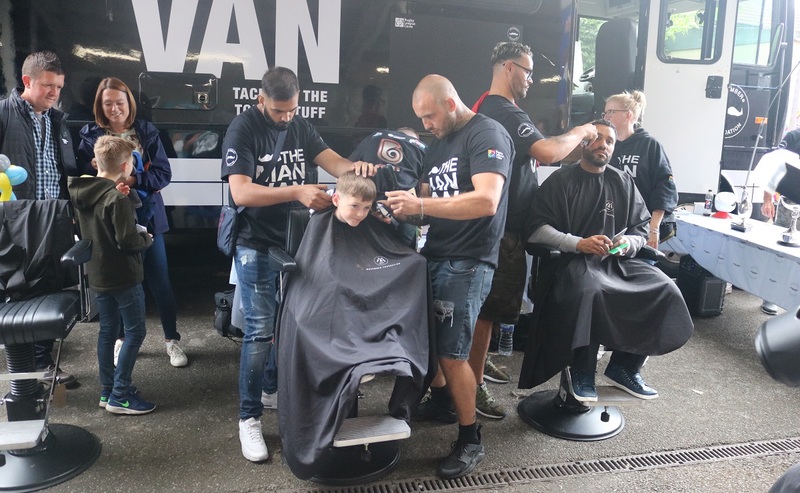 Barber B and his team had to take a Morated barber’s exam, before they delivered the services on the man van project, and his involvement was to draw men into have a health conversation and to offer free grooming services at the man van.